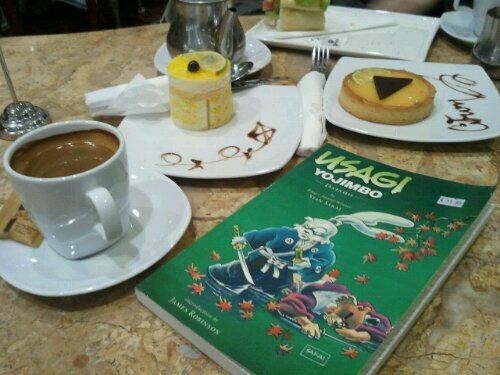 Usagi Yojimbo is a character from the comic of the same name. He is a ronin rabbit. Daisho was the comic I chose for reading at French Twist at Chermside. French Twist has an amazing selection of baked goods and reasonably decent coffee. 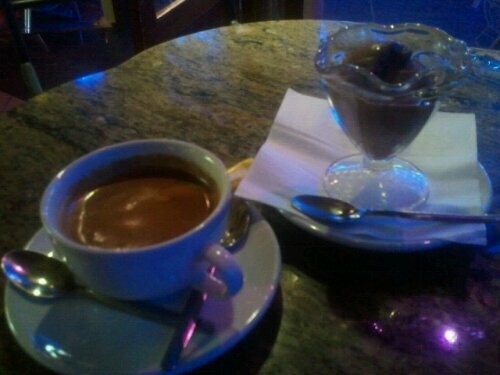 While Cibo has the better coffee French Twist is better for food on both price and quality.